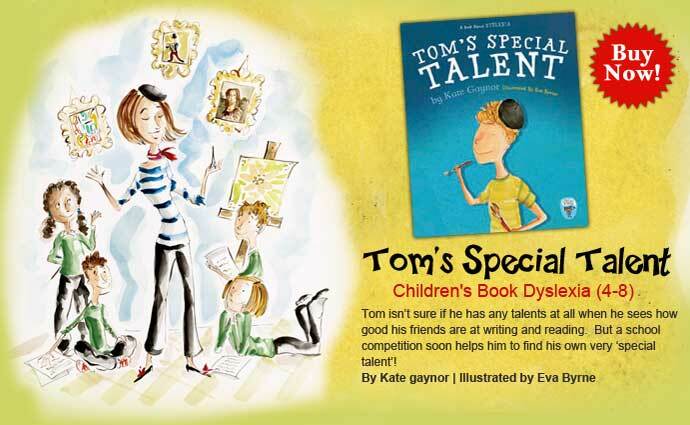 Special Stories Publishing is an award winning company who specialize in producing special needs and special education picture books designed for all children. 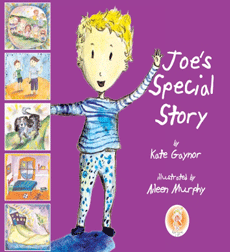 Our stories are designed to celebrate diversity and difference and help children to learn the importance of accepting all friends and classmates. 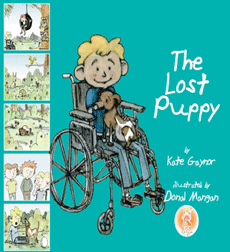 Series 1 is a set of 7 special education childrens picture books that address a range of health and social issues. 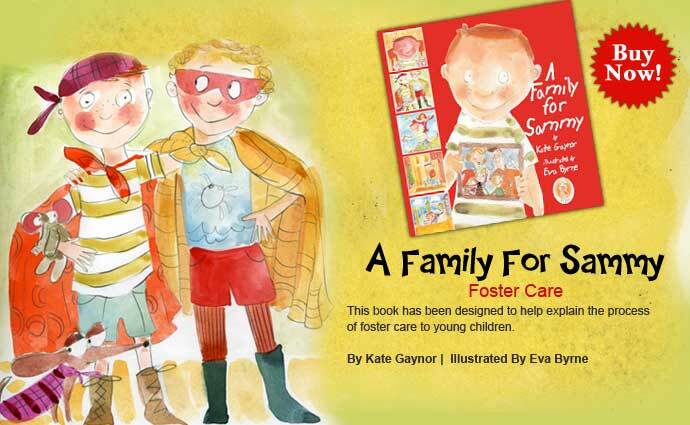 The books are aimed at kids in the 4-8 year range. 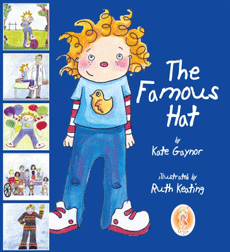 With the main character of each book expressing their experience of the particular issues these books are an excellent resource for parents, teachers and healthcare professionals to introduce the topics in question. 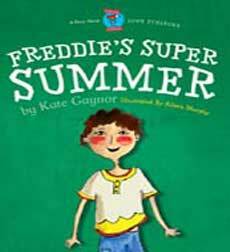 The following issues are addressed Foster care, Adoption, Speech difficulties, Childhood cancer, Limited mobility, Diabetes and Asthma. 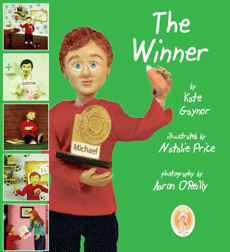 Series 2 is an international award winning set of 4 special education childrens books. 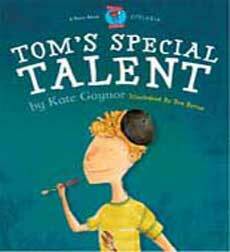 The books are designed to introduce all children to the positive aspects of inclusive education with each book featuring a character with a certain special education need. 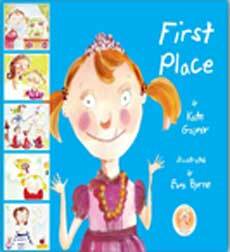 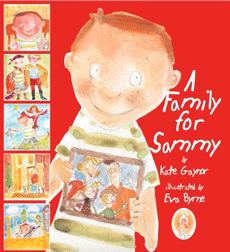 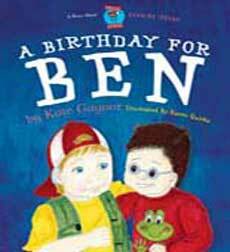 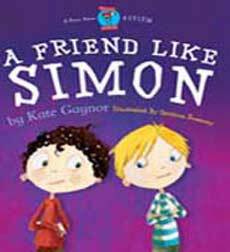 The stories help kids to learn the importance of accepting friends and classmates who are different to them. 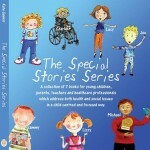 The 4 topics addressed in the special stories series 2 are autism, dyslexia, downsyndrome and hearing difficulties. 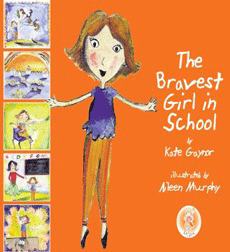 "I used to think that some kids would stand on their own in the playground because they wanted to be left alone. 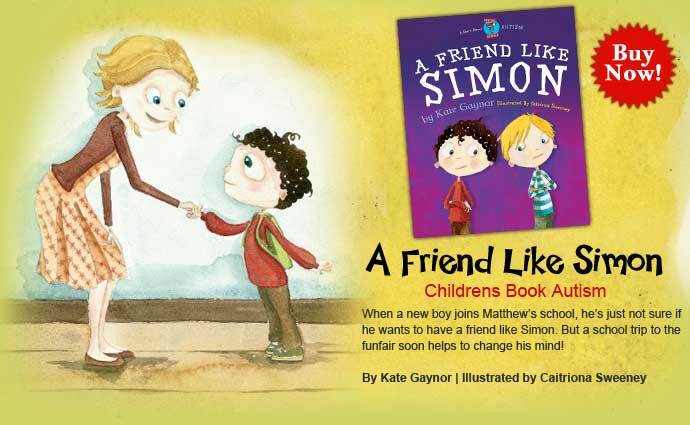 After I read this story I decided I was going to try and make friends with those kids, and help them to fit in better" Review from an 8 year old Boy on Autism book A Friend like Simon.